In some of my spare time, I take photos. 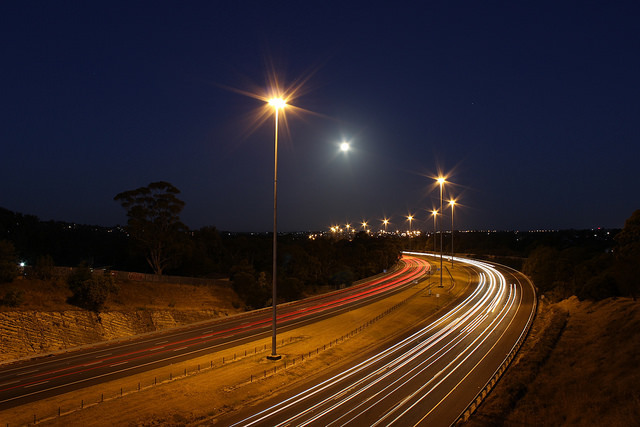 These are mainly photographing transport infrastructure, buildings and other subjects in urban areas. My main aim is to provide content that is free to use by anyone. As such, most photos that I publish are released under Creative Commons licenses. Below are some of the places where my photos have been used. My full library of photos is available on Flickr. A nonprofit organisation, Next City is an online website dedicated to news and opinion about cities around the world. 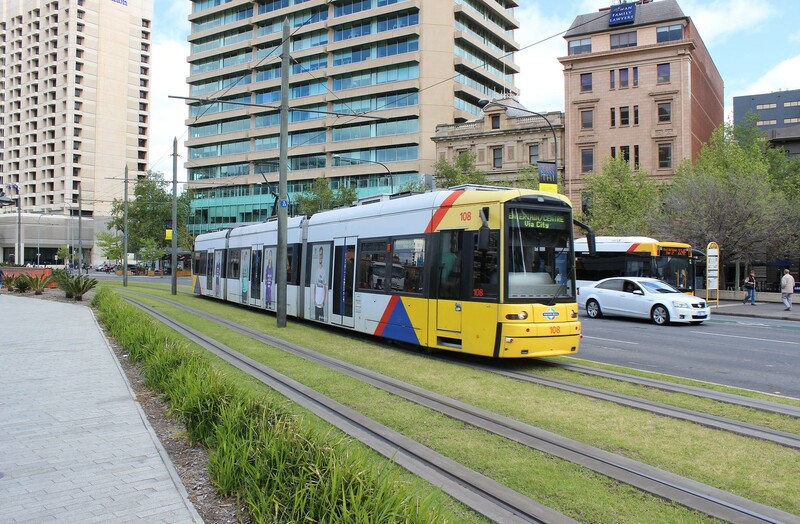 The photo they utilised is of a tram running northbound through Victoria Square in Adelaide. Click on the photo to see the full image. Project for Public Spaces is a website dedicated to providing news and resources for placemaking projects. 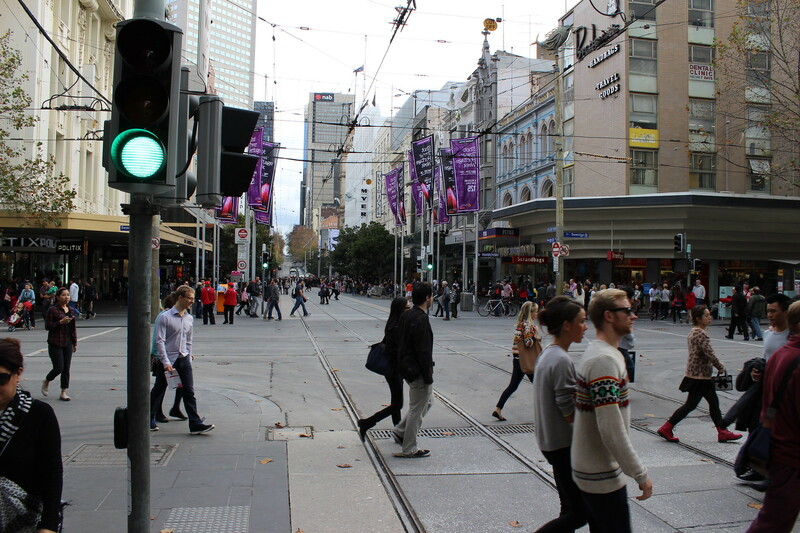 The photo illustrates a page showcasing Bourke Street Mall as a great example of public space creation in Melbourne. Click on the photo to see the full image. 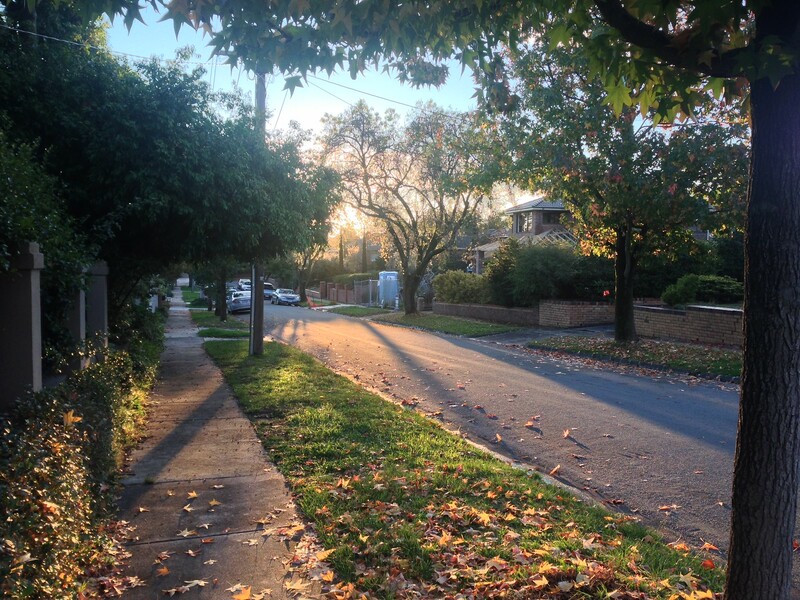 The Melbourne Sustainable Society Institute, an organisation within the University of Melbourne, is dedicated to building relationships and links to create a more sustainable world. 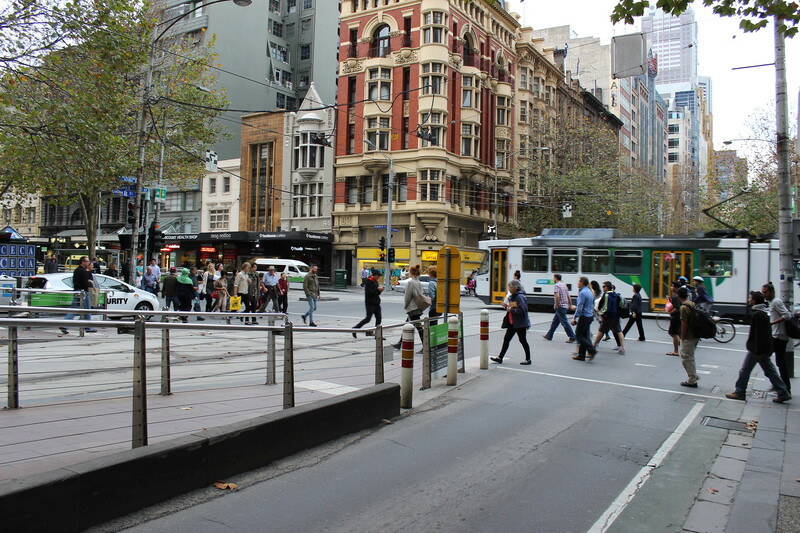 As part of an article explaining the findings of new research, a photo has been included showing the busy corner of Collins and Elizabeth Streets in Melbourne’s CBD. Click on the photo to see the full image. Access the full collection of (mostly) free-to-use photos on Flickr.